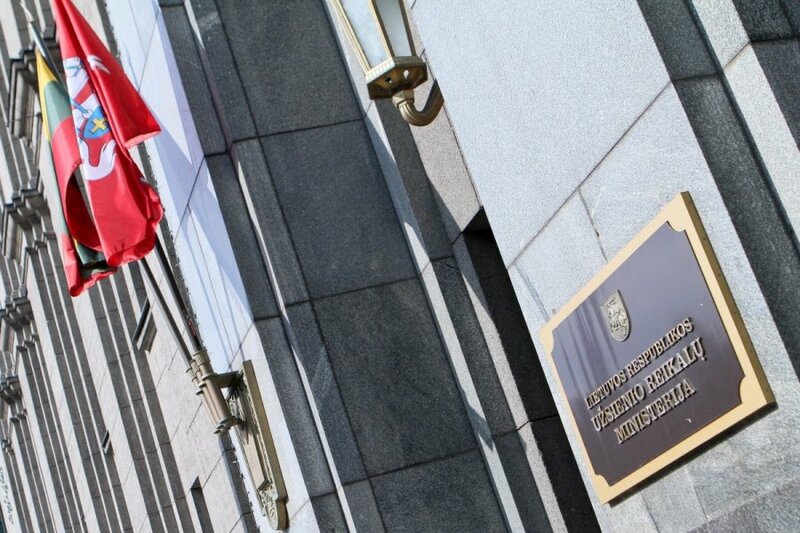 An annual three-day meeting of Lithuanian ambassadors starts in Vilnius on Monday, involving heads of diplomatic representations, consular institutions and representations at international organizations. Traditionally, diplomats will meet with Lithuanian President Dalia Grybauskaitė, Prime Minister Saulius Skvernelis and Speaker of the Seimas Viktoras Pranckietis. They will also hear an address by Foreign Minister Linas Linkevičius. 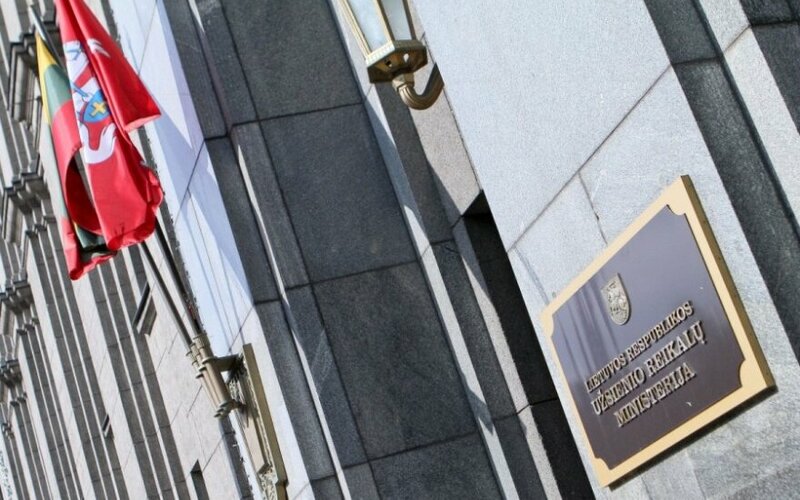 "Tasks and challenges of the diplomatic service and foreign policy will be discussed," Rasa Jakilaitienė, spokeswoman for the foreign minister, told BNS Lithuania. Lithuanian diplomats are also set to meet with visiting EU Brexit negotiator Michel Barnier. Lithuania will also host a meeting of honorary consuls this week. The European Union 's top Brexit negotiator Michel Barnier is set to come to Lithuania this week. Lithuania's ambassadors and honorary consuls on Monday started their annual conventions.